Everything is getting smarter these days, from phones to TVs. The way Google processes search data is also getting more intelligent thanks to RankBrain, an artificial intelligence (AI) program used to sort through vast amounts of information. It’s something the search engine giant uses as part of its efforts to deliver results based on what searchers actually want. At one time, RankBrain was a novel concept. Today, it’s Google’s third most important ranking signal. So, it only stands to reason that you’ll want to take some steps to actually optimize your website in a way that makes it easier for RankBrain to capture key data. Read on to learn more about RankBrain and how you can effectively optimize for it. What Exactly Is RankBrain Anyway? 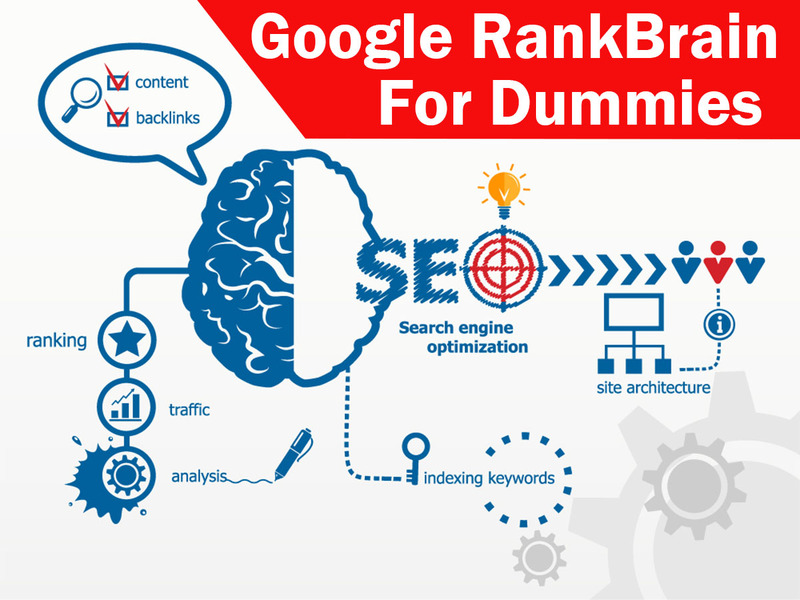 Before giving you some tips on how to optimize your site for Google’s AI-based program, let’s take a closer look at what you need to know about RankBrain. The basic purpose of RankBrain is to help Google filter large amounts of search data to display results reflective of a searcher’s intent. RankBrain goes beyond simply answering search requests. 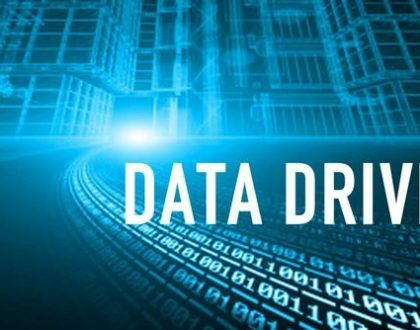 It also uses AI and machine learning to provide results for instances where there is little or no historical search data to draw on. In other words, somebody could have a very unique question and RankBrain would still make an effort to determine intent and provide the right results. Before going any further, keep this one piece of important advice in mind: Don’t start producing your website’s content specifically for RankBrain! Your optimization goals should always be focused on producing useful website content for the real people actually visiting your site. This being said, there are still certain steps you can take to align your website’s content with the way Google’s RankBrain algorithm evaluates data. Go beyond simply scratching the surface with topics relevant to your site. Explore topics in-depth. 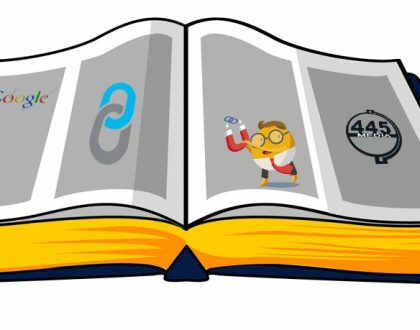 One way to do this without cluttering your website is to include links to supporting information in the form of PDF files or posts from your blog that cover those topics in greater detail. Another way to do this is with supporting video content. Even a well-crafted infographic can provide a wealth of info in a way that’s easy to digest. The more information on relevant topics RankBrain can find on your site, the better. You prioritize your keyword list based on which terms are most relevant to your content. You base keyword frequency on the importance of the terms selected (e.g., the most relevant term might be used 5-6 times per page while ones that are loosely related might be used once). RankBrain analyzes each webpage on your site and uses keyword frequency data to help connect present relevant content to searchers typing or speaking the more frequently used words or terms on a page. The last thing you want to do is confuse RankBrain with website data that’s sending mixed messages because of overlooked website errors. For instance, if you’ve recently transitioned to a new website, make sure you have proper redirects set up so RankBrain isn’t drawing data from both versions of your site. Also, make sure any contact info on your website is correct since NAP (business name, address, and phone number) inconsistencies can affect how your site’s data is processed. 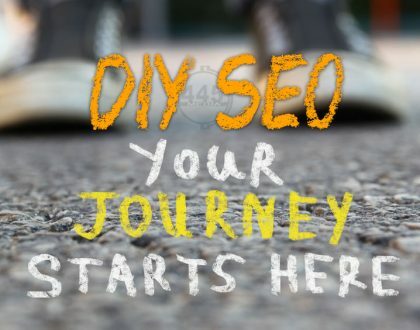 This is especially true if you are using other local SEO tactics to target searchers within a certain geographic area. Think of RankBrain as an opportunity to really get to know your audience. After all, this is what really matters most to Google these days. Plus, if you want to encourage people to view and share your content, it’s something that should be important to you as well. This means refining your content to make sure it’s offering something of value to anyone happens to view it. Ultimately, the clearer your website’s content is, the more likely it is that RankBrain will present it to your intended audience. And if your content is produced with your desired audience in mind, you’ll likely see a boost in online visibility. Lastly, remember that RankBrain is just one part of the SEO puzzle. You still need to be mindful of the technical aspects of SEO (e.g., HTML, site structure, meta data, etc.) and the stuff you do outside of your website that also generates website traffic.